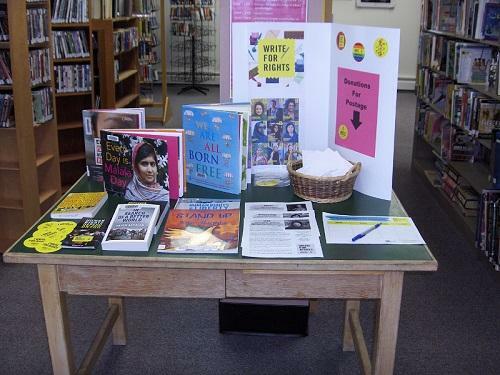 On December 7, 2018, the Spiritwood Public Library sponsored participation in Amnesty International's 2018 "Write for Rights" campaign. 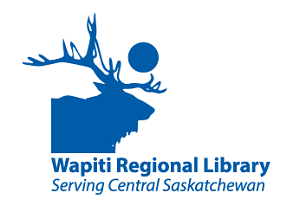 The event began with a presentation by Kay Willson (Wapiti Regional Library Board member representing the RM of Spiritwood) at both the High School and library. "In many parts of the world," Willson said, "people are put in jail for simply exercising their basic human rights." She cited cases of journalists being particularly vulnerable. After the presentation, library patrons and High School English classes then set to work, writing four dozen letters to world leaders and signing petitions seeking justice and protection for human rights defenders. 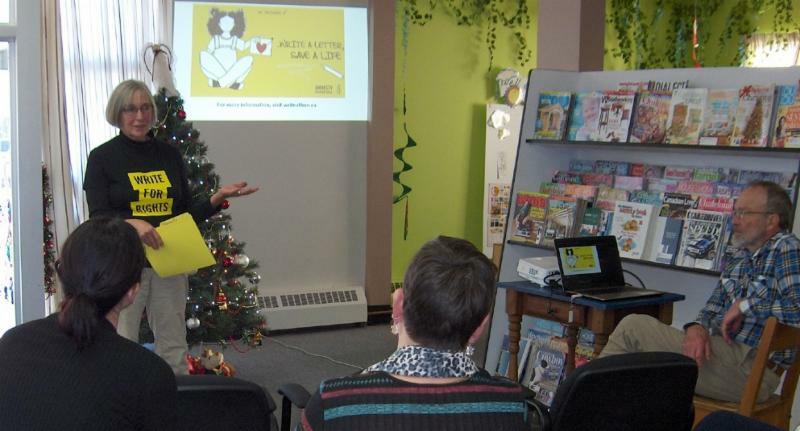 "Write for Rights" is a worldwide letter-writing campaign allowing people to send messages designed to call on world leaders to uphold human rights. While Amnesty International tracks and researches many cases of rights violations across the world, each year it chooses 10 cases to be addressed in an annual campaign held in recognition of the December 10 International Human Rights Day.